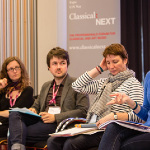 After revealing the first of the programme for the seventh edition of Classical:NEXT, we are pleased to announce the first of our interactive conference sessions. Through a series of interactive workshops, the first sessions of the conference programme address themes of business and artistic integrity (and how the two can work cohesively together), strategies in understanding your audience and the importance of visual communication and digital content. 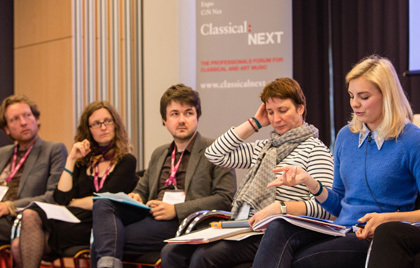 Find out more about the first confirmed conference programme with more sessions to be announced.